What if you could help fast-track cancer research simply by recharging your phone while being connected to WiFi? Cancer affects so many of the people we love. In fact, one in two “humans” will be diagnosed with cancer by their 85th birthday. Medical research is the key to solving cancer, but one thing slowing progress is the limited access researchers have to supercomputers to crunch their complex data. That’s where DreamLab comes in. 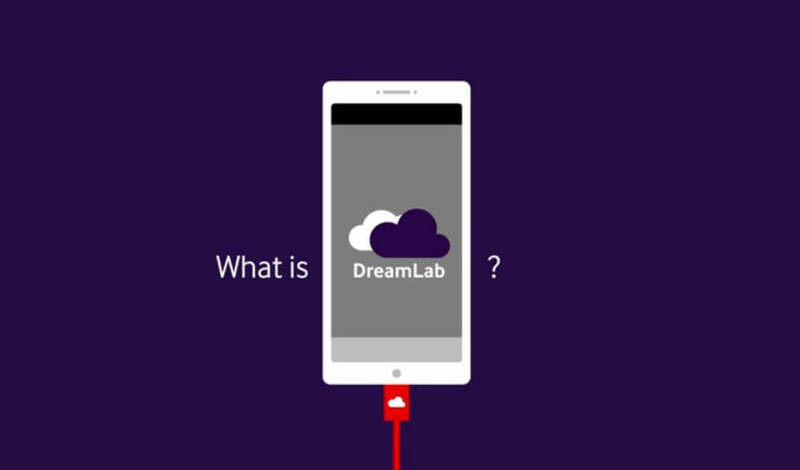 DreamLab is a free app that helps fast track research problems while you don’t use your phone. The app will start solving problems using some MB of your data when you put your smartphone on charging. I would love to code this king of blog UI for myself.